Is your pet is showing signs of discomfort or illness? Castle Vets will quickly diagnose their health issues and give appropriate care. As well as emergency pet care, we offer pet consultations with a vet and our nurse clinics provide routine services. 100’s of clients are already ensuring their pets have the best veterinary care possible whilst saving money on treatments and routine procedures too – Included in your membership are: a yearly health examination, annual vaccinations, flea treatments and much more. Plus, up to 15% discount on microchipping, neutering, dental care and pet foods. 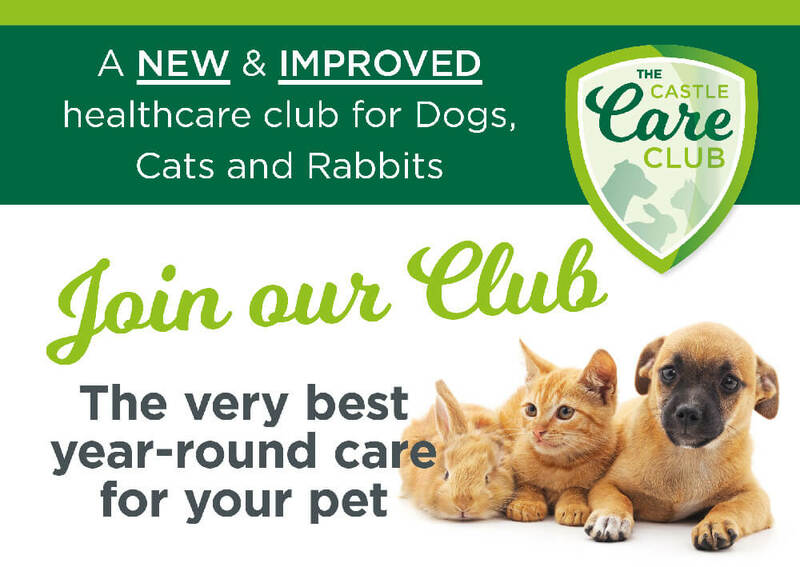 When you join the Castle Care Club you’ll begin a lifetime of quality care for your pet – Click the Join button to see the full list of benefits, savings and costs… welcome to our Club! We provide a 24 hour service for our patients. At all times outside of the normal working hours two of our Veterinary Surgeons are on call to deal with emergencies. These Veterinary Surgeons are also responsible for the care of any inpatients overnight and will call into the practice to check these as required. If you require assistance outside working hours please telephone the following numbers and your call will be automatically transferred to our emergency service. Our dedicated team of Veterinary Nurses run a selection of clinics intended to help you with all aspects of pet ownership. Click on the links below the find out more. These following clinics are all by appointment so please contact the Pennygillam Practice if you would like to attend. As your pet is growing it is important to ensure the correct diet, parasite control and general healthcare are being implemented. The nurses can discuss all of this with you as well as check your pets ears, eyes, skin and nails. They can also discuss neutering with advice on the best times and if you want to breed from your pet advise you of the pros and cons. If you have any training issues they can advise you and if needed they can seek advice from our qualified behaviourist. Rabbits often develop health problems due to incorrect husbandry. Our qualified nurses can advise you regarding nutrition and diet, neutering, dental care and mental stimulation for your bunny. Did you know rabbits’ teeth grow continuously during their life? An incorrect diet, combined with the lack of objects to chew can commonly result in overgrown teeth which can cause pain and discomfort for your rabbit. Dental disease is becoming more and more prevalent requiring younger animal to have teeth extracted. As a practice we recommend at least 6 monthly dental health checks to look at the condition of the teeth and gums. We can advise you regarding dietary changes, specialised chews plus tooth brushing. If dental disease is left untreated it can not only be painful for your pet causing them not to eat, but it can cause damage to internal organs such as the kidneys and heart, due to the bacteria entering the bloodstream. If you are concerned that you may have a tubby tabby or a portly pooch why not come along to a Weight Watchers session. Obesity is now a very common problem among our pets and can lead to serious health problems such as diabetes and joint disease. Run by our qualified Veterinary Nurses. 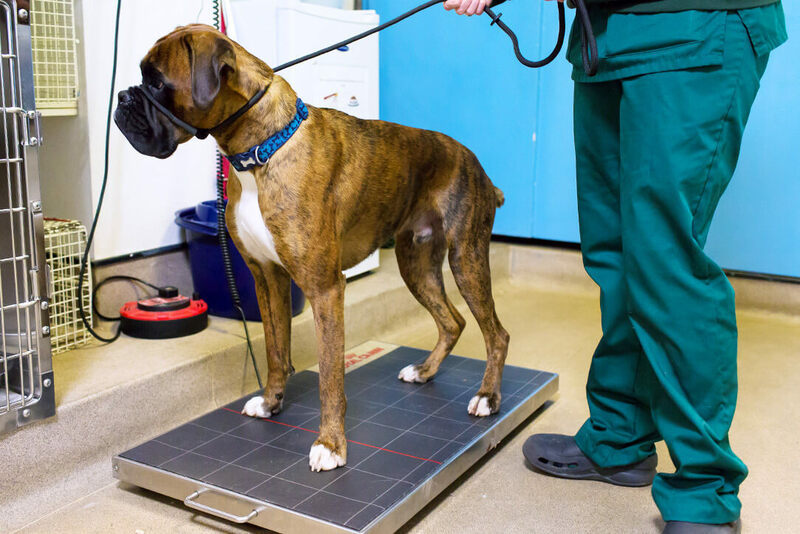 Your pet will have regular weight checks and their progress recorded. You will see the same nurse each time so that she can build up a picture of your pets (and your) requirements and tailor their diet and exercise plan to suit you. Please note there is a £10 sign-up fee for the plan but all further weightwatchers clinics are free. For some dogs a visit to the vets can be a very stressful experience. If you are the owner of one of these dogs you may well find their visits stressful as well. No-one wants to see their pet upset. Fortunately it is possible to help these dogs relax. Two of our qualified veterinary nurses, Emma Pridham and Gemma Sawyer, run anxious dog clinics. They spend time with you and your dog working on reducing their fear of the vets and gradually showing them that the practice is a great place to come filled with lovely people, toys and yummy treats. This is a gradual process and will require you to commit to many sessions which we will provide FREE as a service to our clients. To sign up for our anxious dog clinics there is a fee of £10 for the initial session but all further clinics are free. Our Senior Health clinics are open to all pets 8 years or older. Lasting approximately 30 minutes they will include a consultation with one of our Veterinary Nurses. Your pet will be given a thorough check up including a weight check and urine test. There will be plenty of time for you to discuss any concerns that you may have. You will then be given advice on diet and care as your pet ages as well as the results of the urine test together with any recommendations for further testing or treatment. Complete parasite control is an important part of the care of your pet. We realise choosing the correct product can be daunting and, with some pets, administering the products can prove stressful for both pet and owner. Our nurses can recommend the best product for your pet and, if required, they can administer the product for you. This service is FREE, all you pay for are the products used. You may want to consider joining our healthy pet club allowing you to budget for your pets routine healthcare. Claw clipping can be tricky especially in wriggly or dark clawed animals. If you clip too short and touch the sensitive quick it will hurt and may bleed. Let one of our nursing team help you with this task. The loss of a much loved pet can have a devastating effect on your life in various ways. Feelings of intense grief, loneliness, bewilderment and guilt may even affect your health and wellbeing. ALLY® attends to your needs during this difficult time by offering a unique support service to fully acknowledge your loss. Sue Mann and Loren Jackson at this practice have completed the accredited ALLY® training course to become registered ALLY® supporters. Complementing the existing care already provided at Castle Veterinary Group, they will focus on helping you prepare, manage and adjust to the loss of your beloved animal. to reluctantly be given up. Although we are happy to provide home visits it is often better to take your pet to the surgery, where there is specialised equipment to deal with emergencies. If you require a home visit, please call reception giving as much notice as possible so that we can arrange for a vet to visit you. If transport for your pet is a problem we can arrange for your pet to be transported in our ambulance. Puppy Preschool sessions are held at Pennygillam every Thursday, lunchtime from 1.30pm to approximately 2.30pm and evening from 6.45pm until approximately 8.00pm. They are supervised by one of our qualified nurses. The preschool sessions provide an excellent opportunity for you to ask any questions that you may have and to meet other new puppy owners to compare notes!! All puppies get a free goody bag at the end of every class and a certificate once you have completed the 4 week course. As a new puppy owner you may have heard about socialisation. 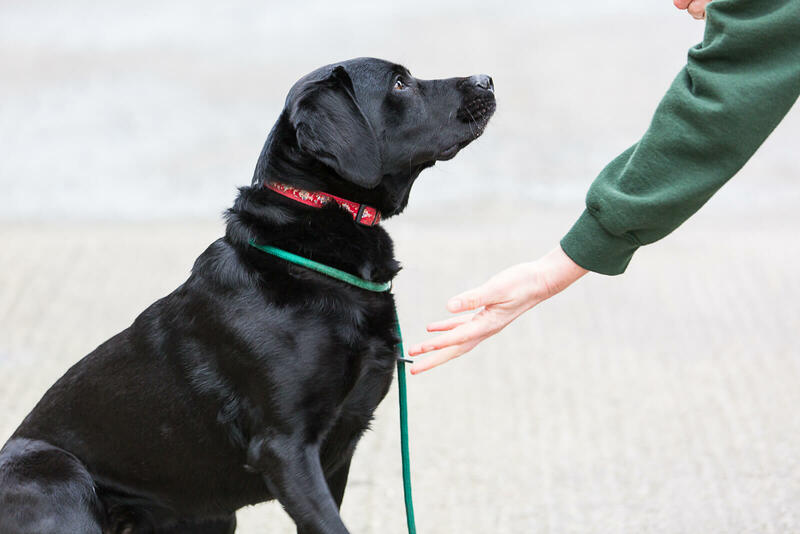 In these sessions we aim to demonstrate how to give your puppy the very best start by ensuring that socialisation is carried out appropriately. We will explain the importance of early positive associations and how to help your puppy grow into a confident, relaxed adult dog. During the course of 4 sessions you will learn about socialisation, behaviour, diet, parasite control, vaccination, neutering and dog care. Your puppy will have the opportunity to meet other puppies and a range of people in a controlled environment all supervised by our qualified staff to ensure that your puppy has the best possible experience. We hope that both you and your puppies will enjoy these sessions and look forward to your future Vet visits. If you would like to attend Puppy Preschool with your new pet please contact reception to book your place as these sessions do fill up very quickly. We charge a small fee of £28 per puppy for the 4 sessions to cover our costs. Puppy Preschool is included FREE with every Castle Care Club Juniors membership – Talk to a member of staff or click here for more details on how to join. If your pet is booked in for an operation we will usually admit him / her between 8.00am and 9.30am. When you book your pet in the receptionist will give you pre-op instructions regarding feeding. Your pet will be admitted by one of the Veterinary Nurses who will discuss the procedure with you and talk to you about pre-op blood tests and microchipping. All animals are checked both by our nurses and then by one of the Veterinary Surgeons to ensure that they are fit to undergo the anaesthetic / surgery. Your pet will then be given a pre-medication consisting of pain relief and a sedative. 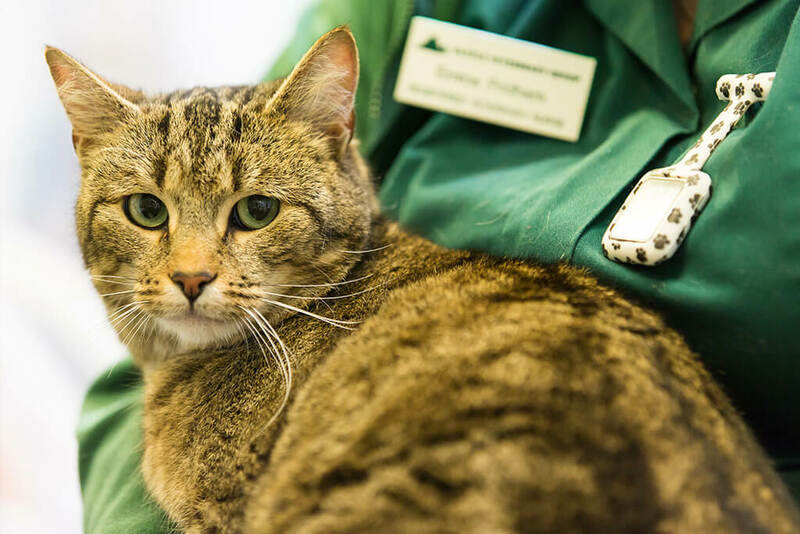 During the anaesthetic your pet will be monitored by one of our qualified Veterinary Nurses. We are now offering acupuncture treatment at Castle Vets. Mark Tucker, MA, VetMB, MRCVS, has recently attended the entry level course and is a member of the British Veterinary Acupuncture Association. Cases treated are mainly related to arthritis and stiffness, usually in older dogs. Needles are very fine and insertion is painless. Appointments are usually 30 minutes with the treatment repeated weekly for 4 weeks. 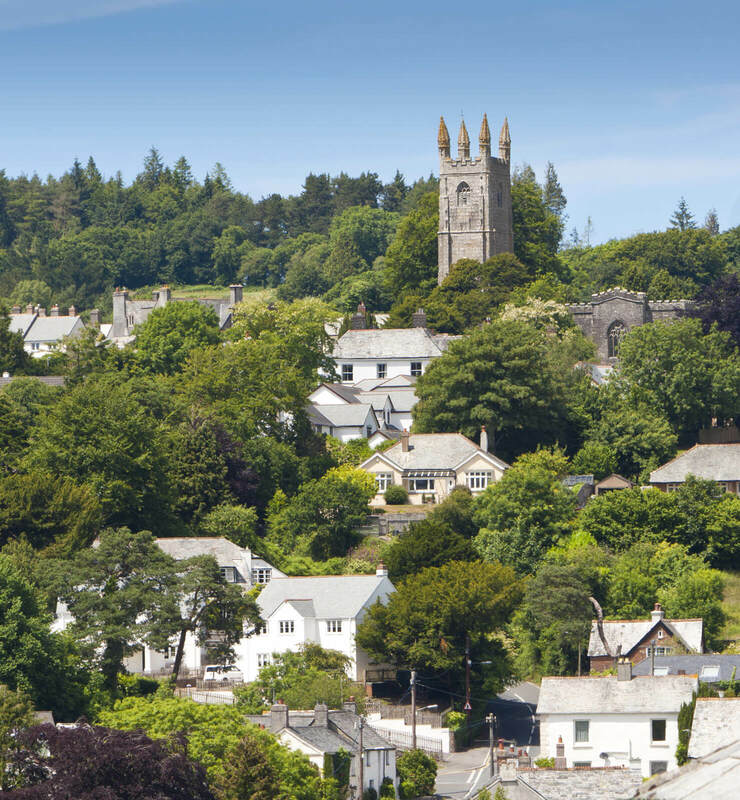 If you are interested please contact the practice and Mark will be happy to speak to you.